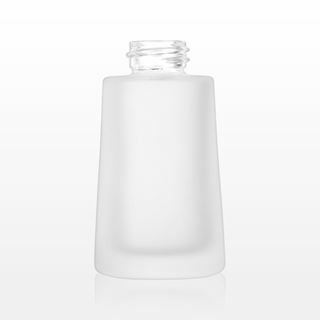 Deliver a fine stream of foundation, cream, lotion or serum with this 30 ml modern frosted glass bottle with locking pump cap. 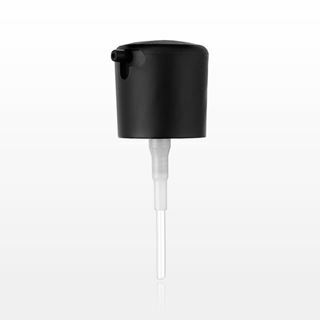 The matte black cap easily twists and locks into a closed position for convenient travel and storage. 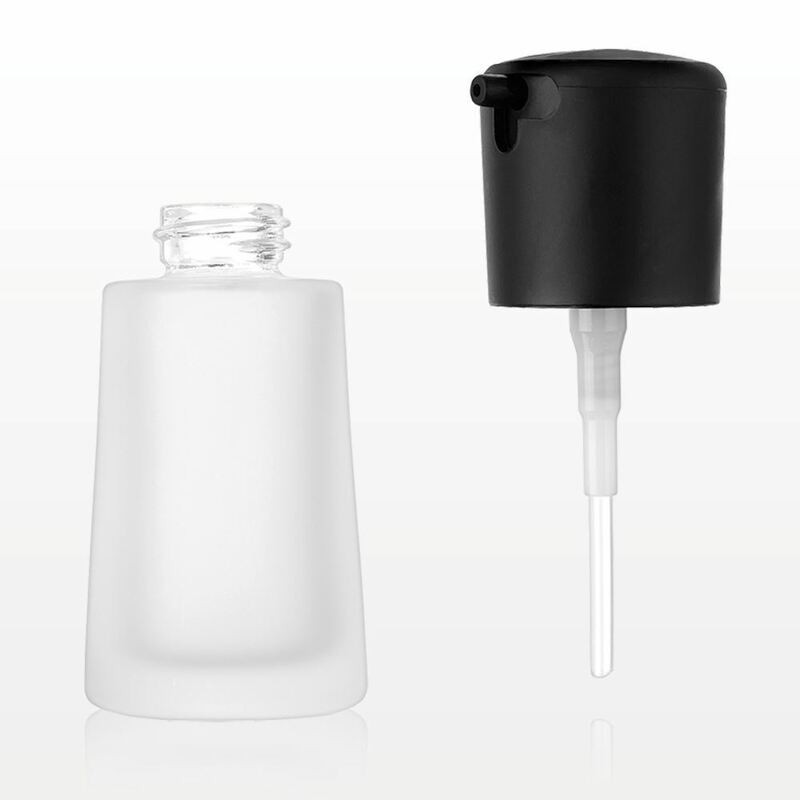 Deliver a fine stream of foundation, cream, lotion or serum with this 30 ml modern frosted glass bottle. Fits with corresponding matte black locking pump cap (Part # 74242), which easily twists and locks into a closed position for convenient travel and storage. 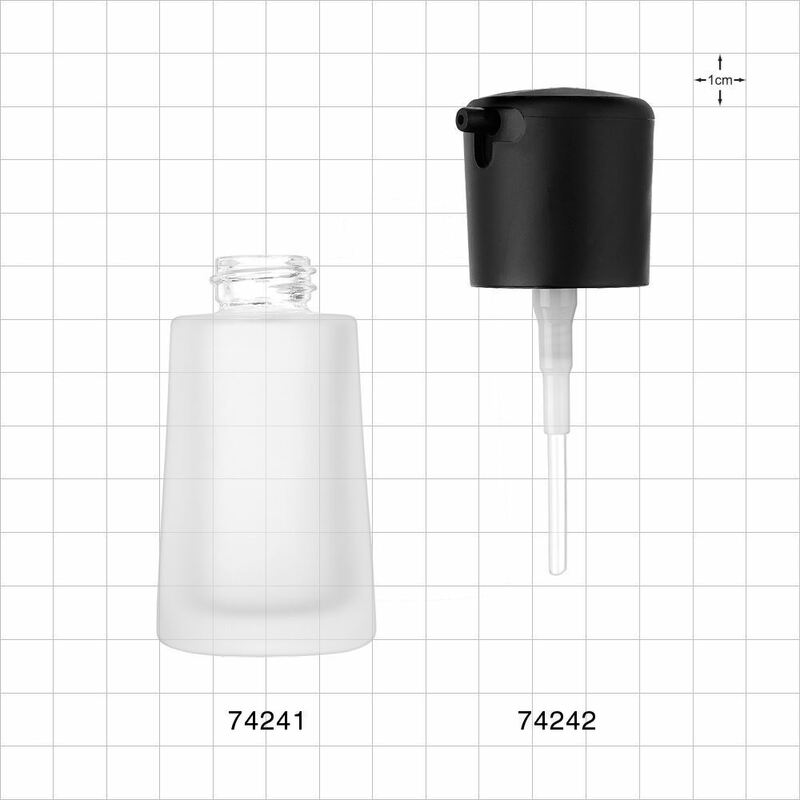 This locking pump cap fits with our corresponding frosted glass bottle (Part # 74241) and easily twists and locks into a closed position for convenient travel and storage.